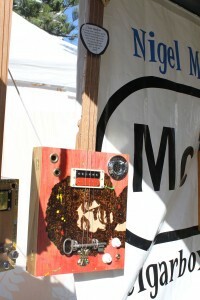 Winter specials on cigar box guitars! 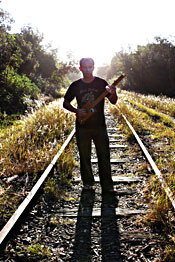 We’re having a winter special on all our cigar box guitars until 14 July 2013 – a 10% discount with a free slide and CD. 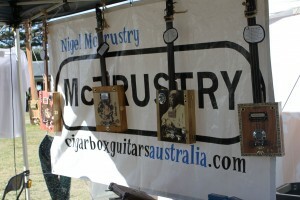 Check out the product page of the website (http://cigarboxguitarsaustralia.com/) or drop me a line and I can make one to your specifications: nigel@cigarboxguitarsaustralia.com. 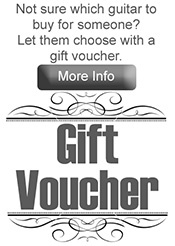 Grab this opportunity now to have your own CBG! 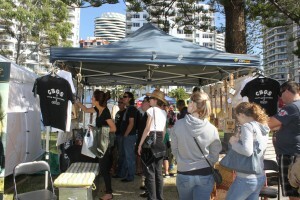 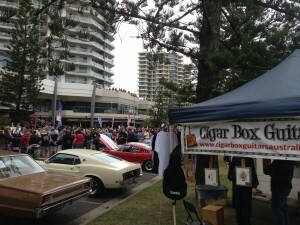 Had the pleasure of being at both Blues on Broadbeach and Cooly Rocks On events over the past month. 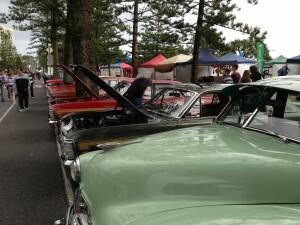 Great music, cars and even more music! 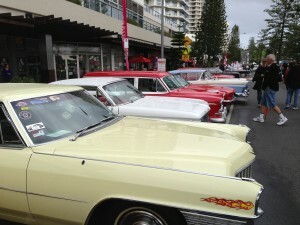 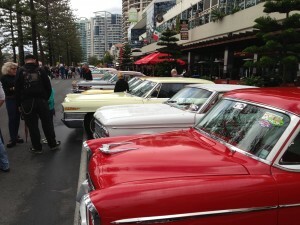 Cooly Rocks On at Coolangatta on the Gold Coast, Queensland – 50s and 60s nostalgia – music and cars! 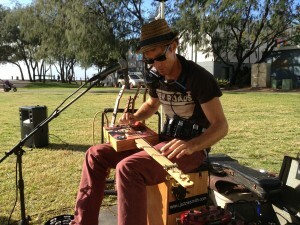 The McTrustry Cigar Box Guitar Explosion will be performing alongside my old band, The Mudfrogs, and Supa Mojo, on Saturday, 29 June 2013 at the Corrimal RSL from 8pm to 11.30pm. 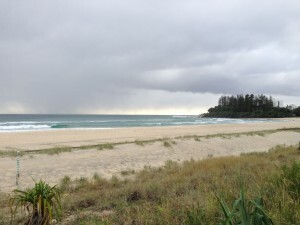 If you are down that way, come along!